Two city girls with widely different personalities have been best friends since they were thirteen. 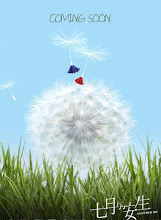 Their relationship is tested due to the complications of the heart. 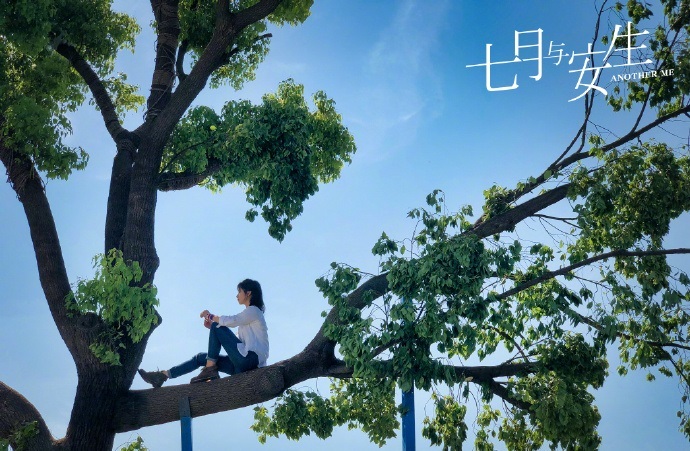 In a small city in the South, the high-spirited An Sheng (Shen Yue) helps her bashful friend Qi Yue (Chen Duling) get together with Jiaming (Dylan Xiong), their senior in high school. Jiaming gradually becomes attracted to An Sheng and in order to protect her friendship with Qi Yue, An Sheng joins band singer A Pan in his travels. Qi Yue and Jiaming grow apart after entering different universities, and their meetings become less frequent and far between. At this time, An Sheng and A Pan end their relationship. She meets a businessman named Han Dong (Zou Tingwei) and starts to change jobs in order to make a living. Qi Yue busies herself with wedding planning after graduation, but Jiaming repeatedly blows it off. 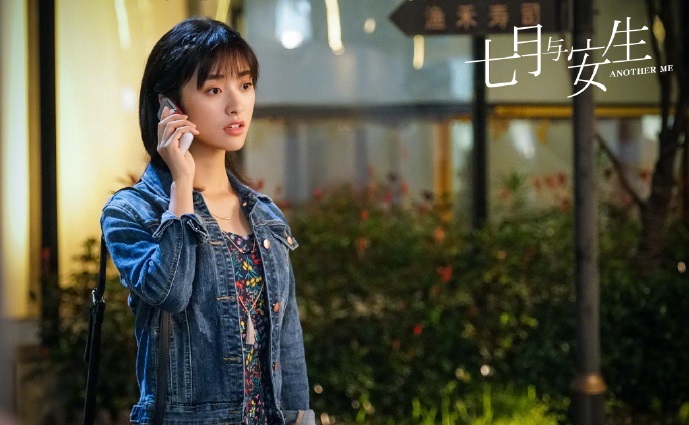 When Qiyue visits Jiaming at work, she discovers that he has a relationship with An Sheng. They two former friends meet again in the workplace, but can they still salvage what's left of their friendship? Qi Yue's younger brother Jiu Yue dies trying to save An Sheng. 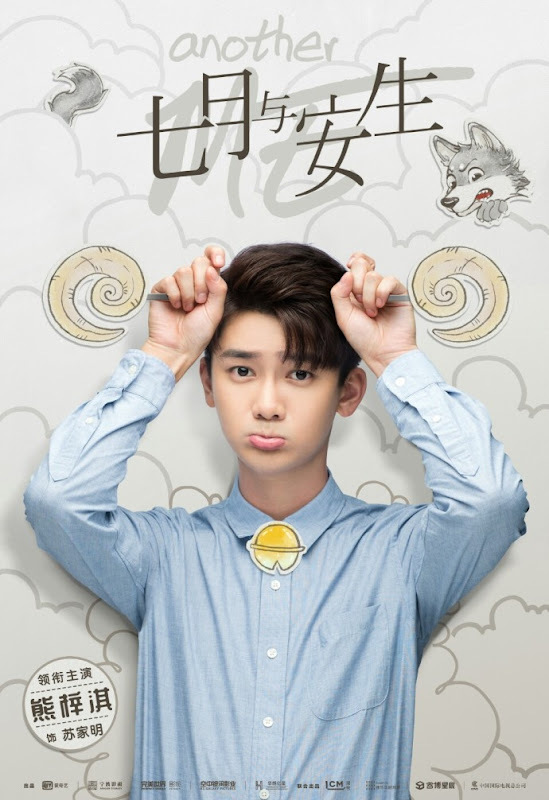 Their friendship hits rock bottom and Qi Yue's father also falls sick due to the tragedy. However, fate has a way of bringing Qi Yue and An Sheng together. Being left with nothing, Qi Yue struggles to keep her family afloat. 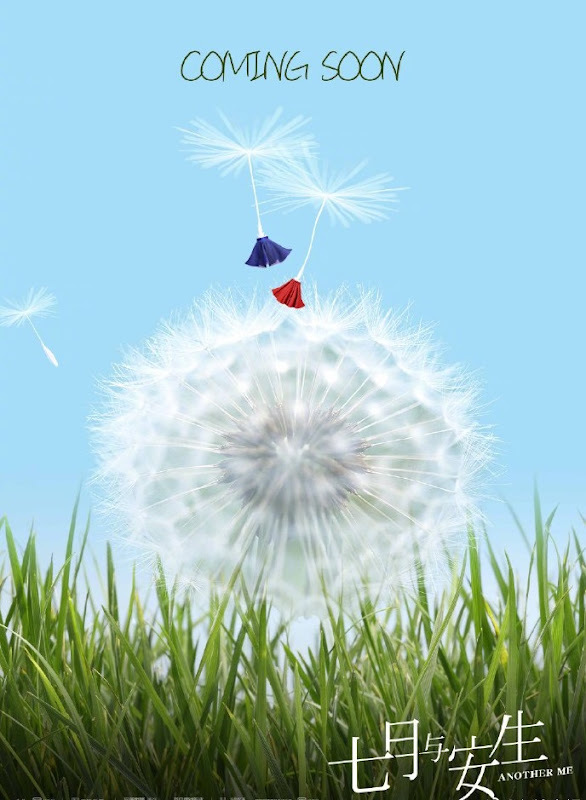 She accidentally runs into An Sheng's birth father and helps them reunite with each other. After everything that they have been through, the two come to realize the true meaning of being soulmates. Connor Leong guest stars. 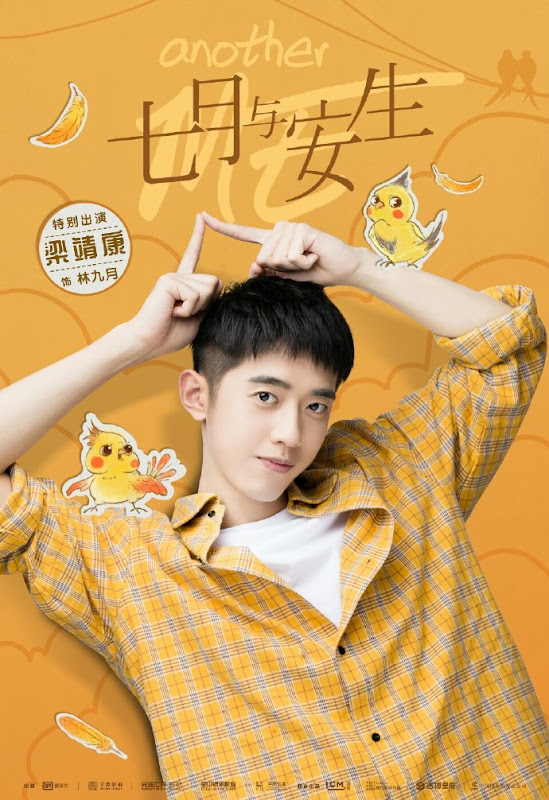 He worked with Shen Yue in Meteor Garden as a member of F4. The movie version of the drama was a multi-awarded movie that brought critical acclaim to its two female leads Zhou Dongyu and Sandra Ma. 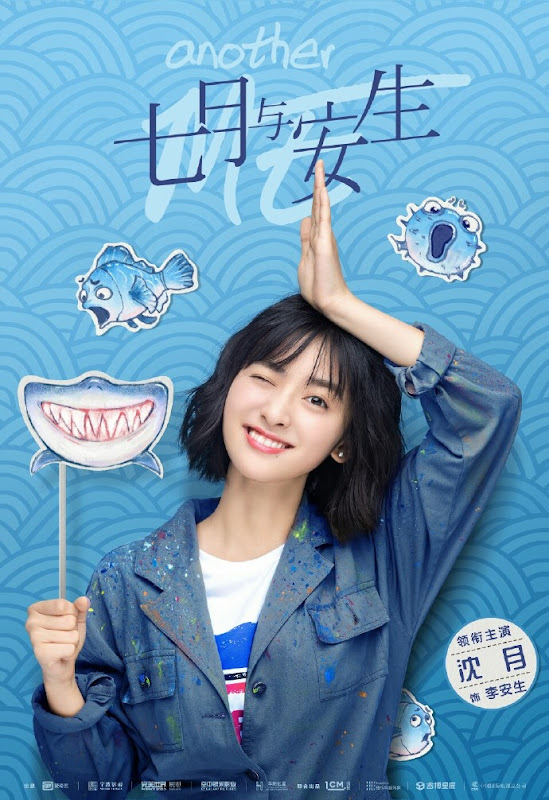 There was some skepticism that the drama casted the less experienced Shen Yue and Chen Duling for the role. 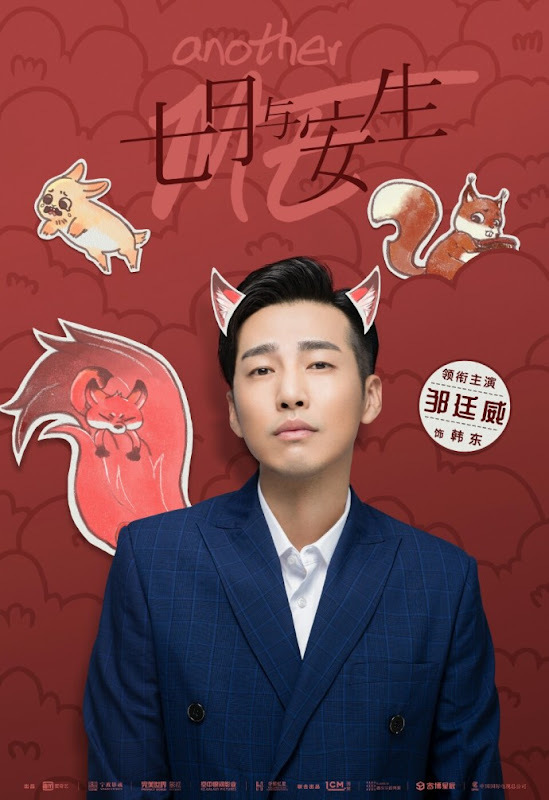 Episode count was changed from 48 to 53 in the records filed with NRTA (formerly SARFT). Let us know why you like Another Me in the comments section. Please also share these fun facts using the social media buttons below.